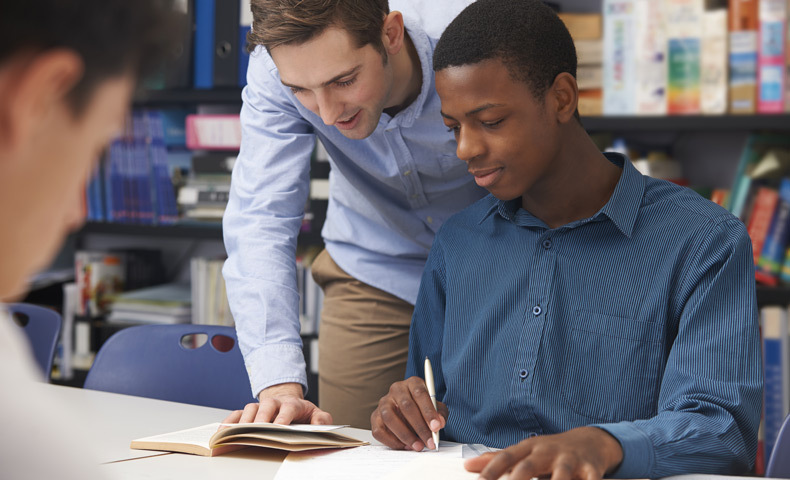 The Paper and Packaging Board’s Fourth Annual Back-to-School Report highlights the role paper plays in productive learning in the classroom and beyond. Find out more about the benefits of print in this important report. 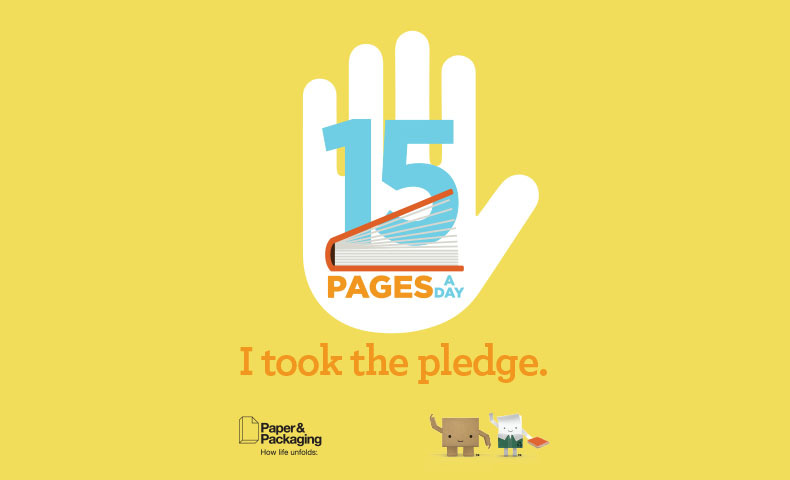 The Paper and Packaging Board worked with Young Minds Inspired to bring its 15 Pages A Day program into schools. By setting a classroom reading goal of 15 pages each day, teachers can help improve educational outcomes. 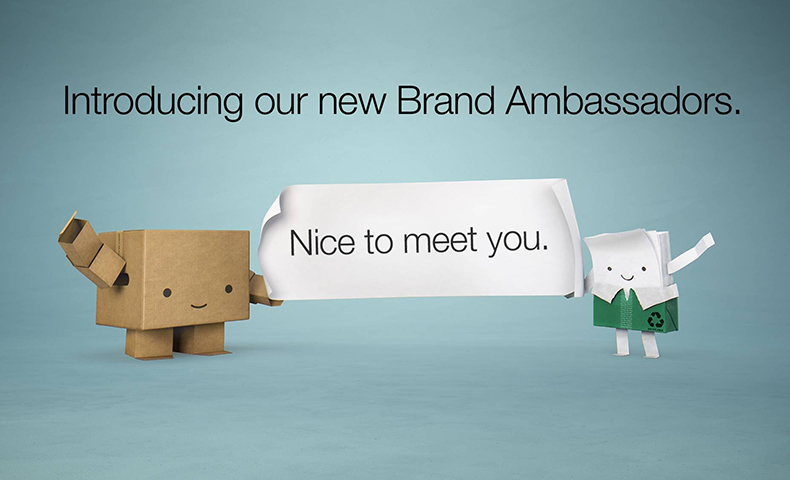 The Paper and Packaging Board recently held an industry-wide vote to name the newest brand ambassadors for its How Life Unfolds® campaign. Read on to meet Page and Casey. Did you know that reading aids memory, slows cognitive decline and helps people learn? 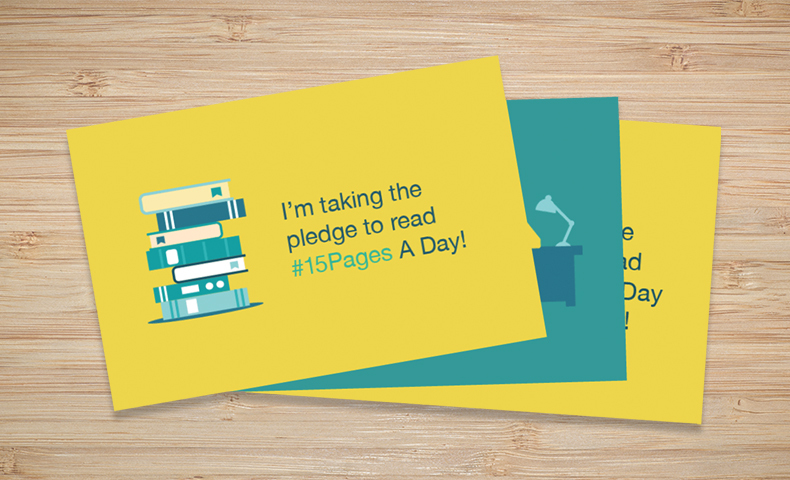 The Paper and Packaging Board recommends setting a reading goal of 15 pages a day. 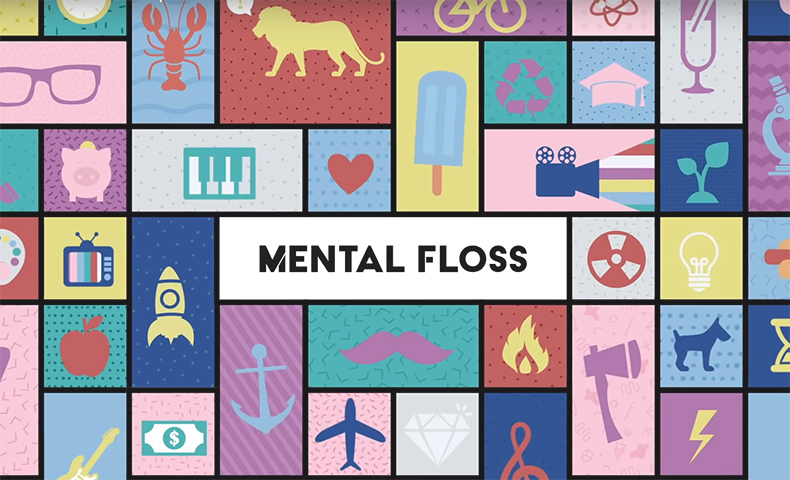 Find out why, and learn how you can take the pledge. 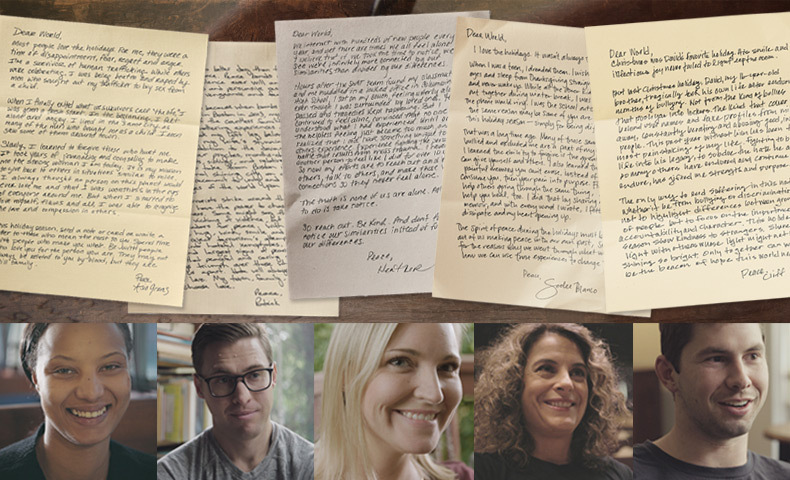 The Paper and Packaging Board’s new campaign, Letters of Peace, shares inspirational letters from people who have overcome tragedy and found new purpose. Their handwritten letters encourage readers to write their own stories. When it comes to learning, paper plays an incredibly important role. 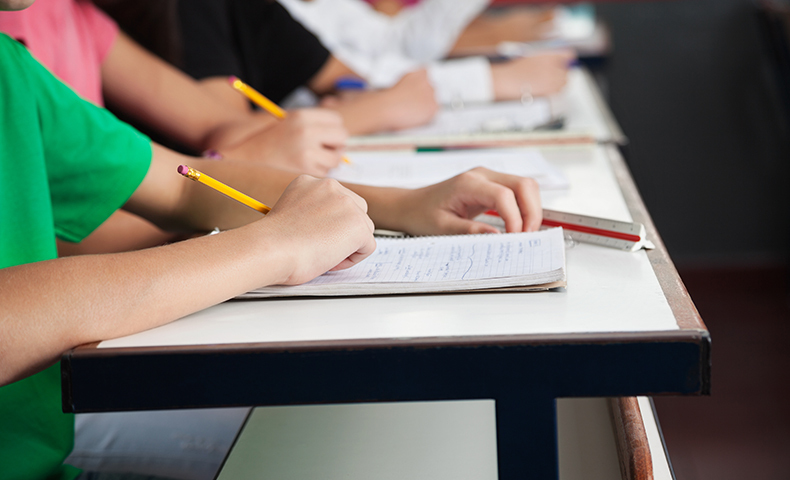 The Paper and Packaging Board’s 2016 back-to-school report explains why students are more engaged and better prepared when using paper for their academic pursuits.